When Every (Thousandth of a) Second Counts! 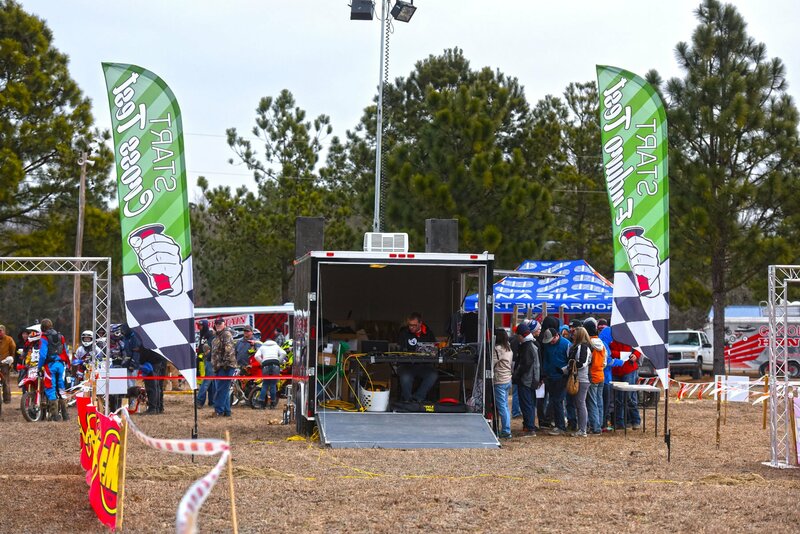 Full Gas Timing and Scoring was created by the founders of the KENDA Full Gas Sprint Enduro Series after an ardent search for a timing and scoring company with the flexibility and appropriate technology to score their unique format of off-road motorcycle racing came up empty. 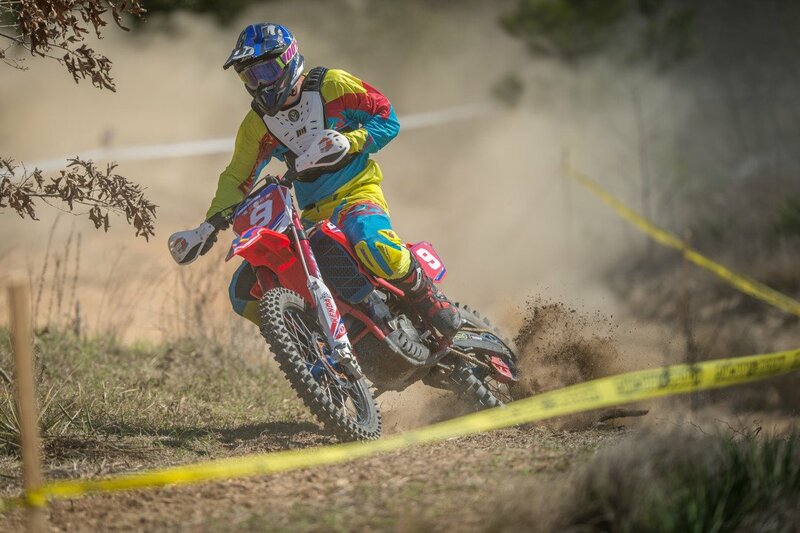 Utilizing the industry standard MyLaps MX transponders and decoders, the Full Gas crew can score your enduro, hare scramble, GP, or motocross race with reliability and accuracy to the thousandth of a second. 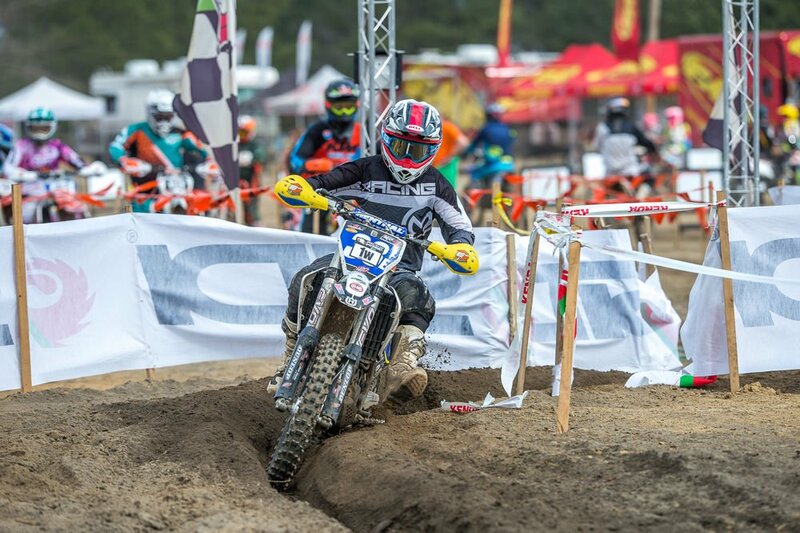 Since its inception Full Gas Timing and Scoring has been counted upon by the AMA ISDE Qualifier Series as well as the Tennessee Knockout Extreme Enduro, and AMA National Championship event, on top of the Full Gas Sprint Enduro Championship and has provided flawless results services.